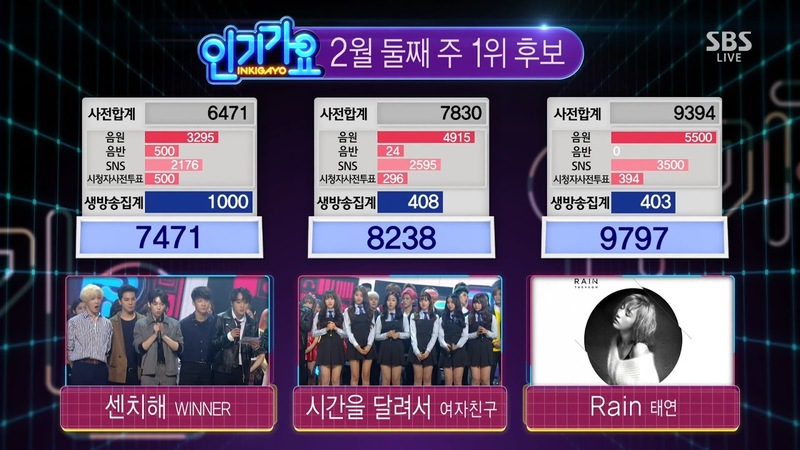 SNSD TaeYeon's 'Rain' won first place on Inkigayo! - SNSD | OH!GG | f(x) SNSD | OH!GG | f(x): SNSD TaeYeon's 'Rain' won first place on Inkigayo! Home / Rain / SNSD / Taeyeon / SNSD TaeYeon's 'Rain' won first place on Inkigayo! SNSD TaeYeon's 'Rain' won first place on Inkigayo! SNSD's TaeYeon got a sweet Valentine's Day yesterday on Inkigayo!